Looking for an ergonomic lifting solution for your product? 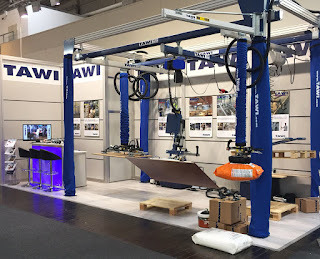 At TAWI we develop and manufacture complete ergonomic solutions for lighter and safer lifting. Come by our stand and test lift various goods such as sacks, rubber bales, reels and boxes with our ergonomic lifting equipment.